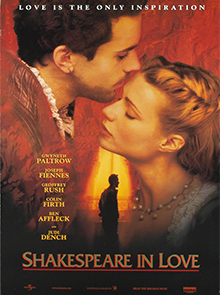 Joseph Fiennes stars as young Will Shakespeare, who is asked to write a comedy to perform before the queen. While struggling with writer’s block, he finds inspiration in the beautiful Viola, who is incidentally posing as a member of his cast. Told as the premise to Shakespeare’s celebrated play Romeo and Juliet, the film includes snippets of the most romantic lines ever written. The film that found Ryan Gosling a special place in all of our hearts! 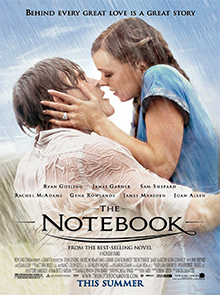 Noah and Allie are the quintessential young lovers and, despite disapproving parents, social differences and many years spent apart, they find their way back to each other – sigh! The young Leonardo DiCaprio and Kate Winslet were propelled to super stardom with this all-time favourite. 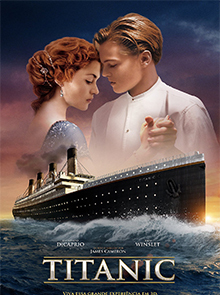 Their characters, Jack and Rose, meet on the ill-fated maiden voyage of the Titanic – and, despite having very different social backgrounds, they soon fall madly in love. 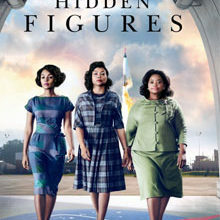 You know it’s doomed from the outset, but its gripping plot and breathtaking cinematography make it unmissable. Probably the reason we all attempted pottery, this classic romance had to make our list. Patrick Swayze stars as young Sam Wheat, who is killed in his attempt to stop a thief. Sam stays in the human realm as a ghost who must warn his girlfriend (Demi Moore) of the danger she could be in. Heart-breakingly romantic, despite the supernatural element. An unusual film that blatantly swept the boards at the Oscars in 2012. George Valentin is a silent movie star who laments the era of talking pictures as his stardom starts to fade. However, he finds new light in Peppy Miller, a young dancer who’s taking talking pictures by storm. 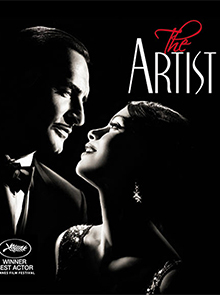 Starring Jean Dujardin and Bérénice Bejo. Charlize Theron plays the charmingly quirky cancer-victim Sara, who befriends workaholic Nelson (Keanu Reeves) in order to make him appreciate the simpler things in life. 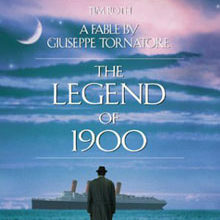 As the title suggests, the two only have one month together, but their relationship changes Nelson’s perspective on everything. A weatherman is given several chances to woo his producer Rita, when he finds himself living the same day over and over again. Each repeated day sees him falling ever harder, but he doesn’t seem to be able to make it work. 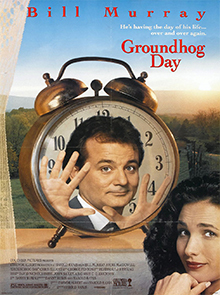 A delightful ’90s movie starring Bill Murray and Andie MacDowell. 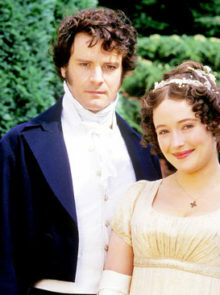 Jane Austen’s classic story gets a modern remake in this 2005 adaptation. 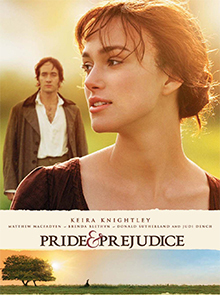 Starring Keira Knightley as Elizabeth Bennet and Matthew Macfadyen as Mr Darcy, we love this tale of unlikely lovers. The story of headstrong Elizabeth and seemingly arrogant Darcy never fails to charm. Despite having a decidedly Christmas feel, this sweet movie is a year-round hit for us. Following the lives of eight very different couples dealing with their love lives in loosely interrelated stories, this film has something for everyone. 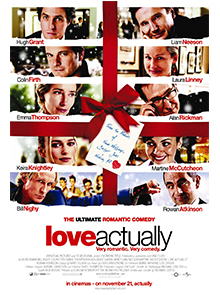 The stellar cast includes Hugh Grant, Emma Thompson and Liam Neeson. The inspirational and tragic true story of Stephen Hawking. This captivating film adaptation earned Eddie Redmayne, who took on the role of Stephen, a flurry of awards. 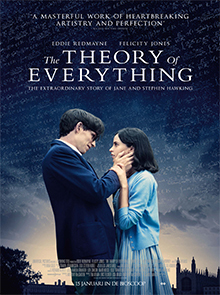 The story follows Hawking’s relationship with his wife Jane (Felicity Jones) from when he’s first diagnosed with motor neurone disease in college to the height of his scientific career many years later. A story of endurance, courage and love.